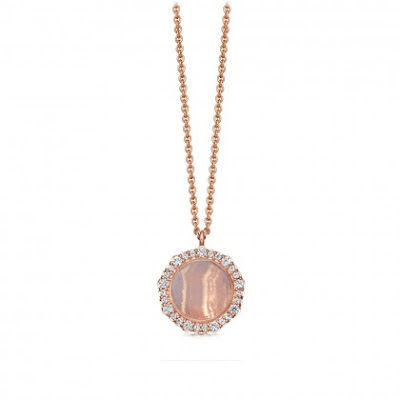 Luna is the latest demi-fine jewellery collection from Astley Clarke that is inspired by the power and captivating allure of the moon. The natural magnetism and playful tides it conducts is referenced in scalloped white sapphire edging and iridescent shell and gemstone slices illustrate the reflections seen on the gentle oceans at dusk. 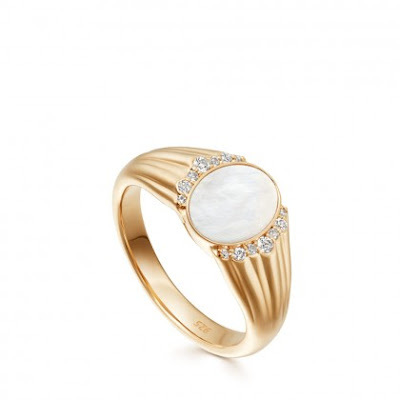 Featuring a gleaming mother of pearl slice and white sapphire-set shoulders, this 18 karat gold vermeil Luna Signet Ring is an everyday essential. 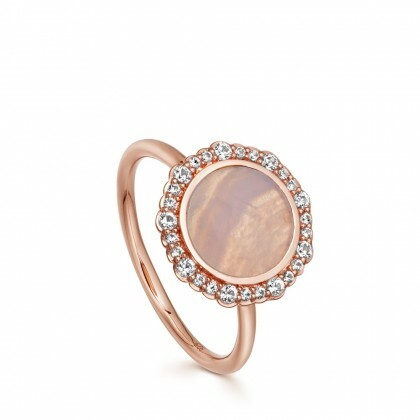 Wear this ring on the little finger for a traditional look or mix it up with an index or middle finger fit. 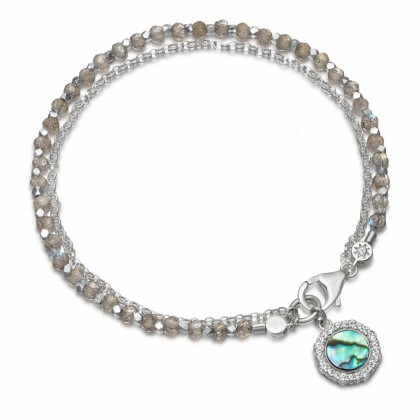 This striking silver Luna Biography Bracelet features hand-cut labradorite beads and an abalone shell charm surrounded by shimmering white sapphires. 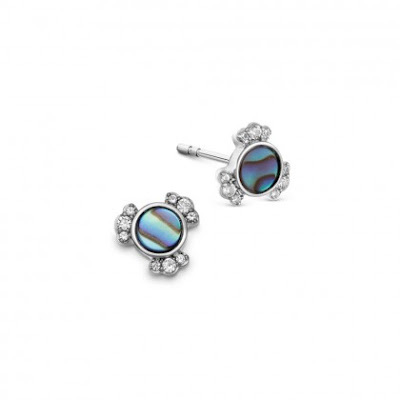 The natural iridescence of these gemstones means that this silver friendship bracelet will project beautiful flashes colour during wear.